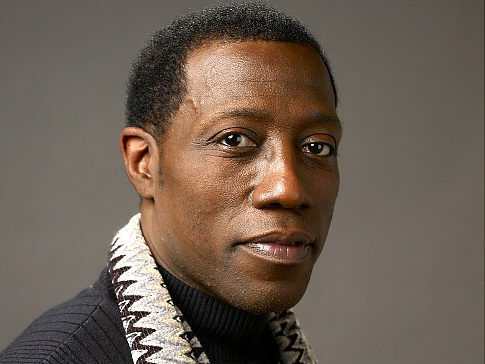 Wesley Snipes has got an impending holiday in hell, Blade is going to prison for three years after failing an appeal against sentencing and conviction in April last year. In 2008 Snipes was found guilty of three misdemeanor counts of failing to file tax income returns. Between 1999-2004 the actor failed to file tax returns for $13.8 million dollars. was ordered to surrender by the Florida District Court. According to The Orlando Sentinel Snipes lawyer said, “Wesley is very disappointed but staying strong and positive,” It’s unknown when his prison sentence will begin. I'm reading: WESLEY SNIPES IS GOING TO PRISON FOR 3 YEARSTweet this!